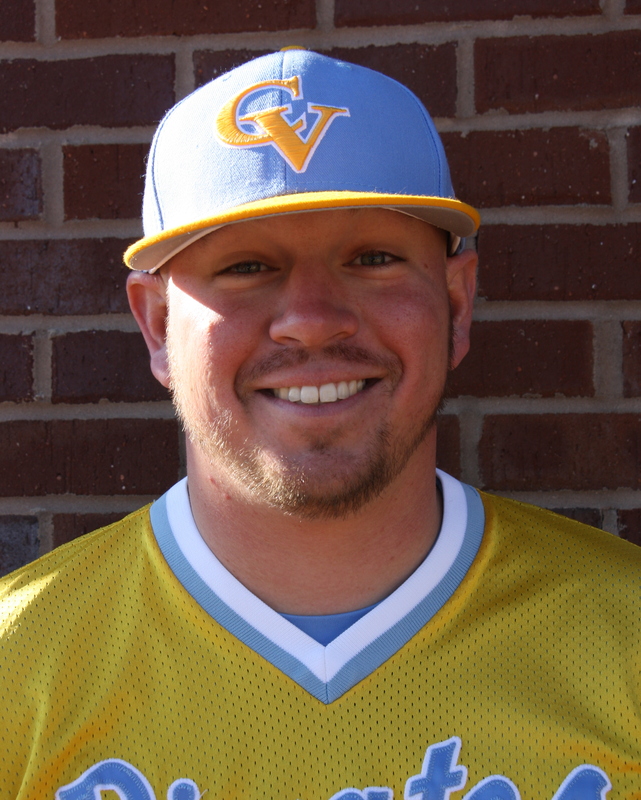 After a back to back run of ACCC Championships and JUCO World Series appearances in Grand Junction, Colorado, along with a plethora of post-season accolades, the Pirates put the cherry on top as 14 current Chatt Valley Players moved on to play baseball at four year institutions, while 2 former Pirates are now playing in the professional ranks, and one assistant coach moved on to become a Division I assistant coach. From the 2015 club, CVCC had 11 Division I signees, 2 Division II signees, and 1 NAIA signee. Former Pirate second baseman, and first year assistant coach, Alex Duhaime, was an absolute crucial part of the success of the 2015 season. Without question, his work ethic on the field and in the recruiting ranks built a solid foundation for his ability to climb the coaching ladder. His efforts were rewarded as he was recently hired by Mercer University to coach the hitters and infielders. Along with our current Pirates, 2 former Pirates have moved on to professional baseball to begin their MLB careers. RHP Ben Taylor (2012-13), finished his career at the University of South Alabama and was selected in the 7th round by the Boston Red Sox. Also, RHP Monte Reese (2011), completed his career at Thomas University, and recently signed a free agent contract with the Atlanta Braves.